Drying sugar kelp. Photo by Carter Newell. A half-million-dollar federal grant is headed to the University of Alaska Fairbanks for research in seaweed farming, a growing industry in Alaska. “This project will bolster Alaska’s ocean economy in important ways as we work collectively to implement a more sustainable and diversified use of Alaska’s maritime resources,” said S. Bradley Moran, dean of the UAF College of Fisheries and Ocean Sciences. Michael Stekoll, a biochemist with a joint appointment at CFOS and the University of Alaska Southeast, will be the lead researcher on the project. The goal is to improve methods of growing, harvesting and transporting farmed sugar kelp, a common edible seaweed. With more than 25 years of experience in the field, Stekoll is considered one of the state’s experts in seaweed farming in Alaska. He is already working on a $418,000 project funded by the National Sea Grant College Program to develop cost-effective cultivation methods so Alaska producers can grow and harvest commercial quantities of sugar kelp, Saccharina latissima. The new grant comes from the U.S. Department of Energy through the Advanced Research Projects Agency-Energy. The project aims to integrate the entire seaweed farming process, including seed production, planting, growing, harvesting and re-seeding, using methods from the commercial fishing industry. 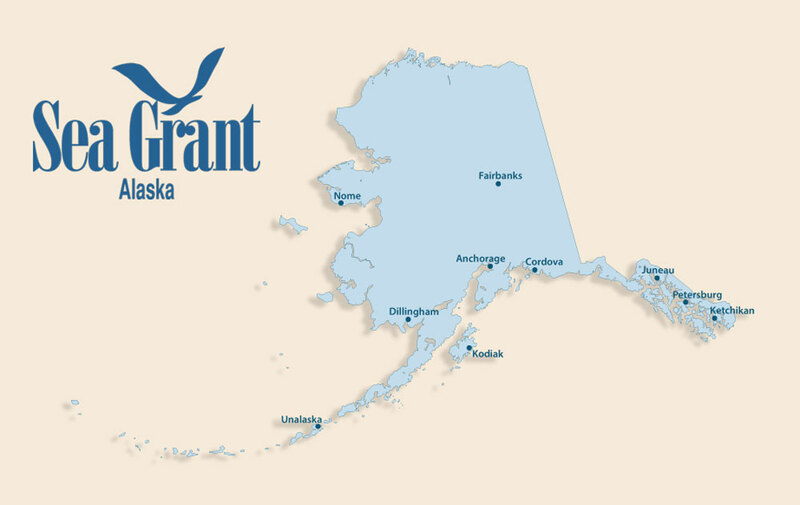 The Alaska project team also includes Hump Island Oyster Co., R&M Engineering, Efficient Coastal Resources and Kodiak Island Sustainable Seaweeds. “Because seaweed is planted in the fall, grown throughout the winter and harvested in the spring, it could be an excellent source of additional revenue for fishermen and processors,” said Julie Decker, executive director of the Alaska Fisheries Development Foundation.